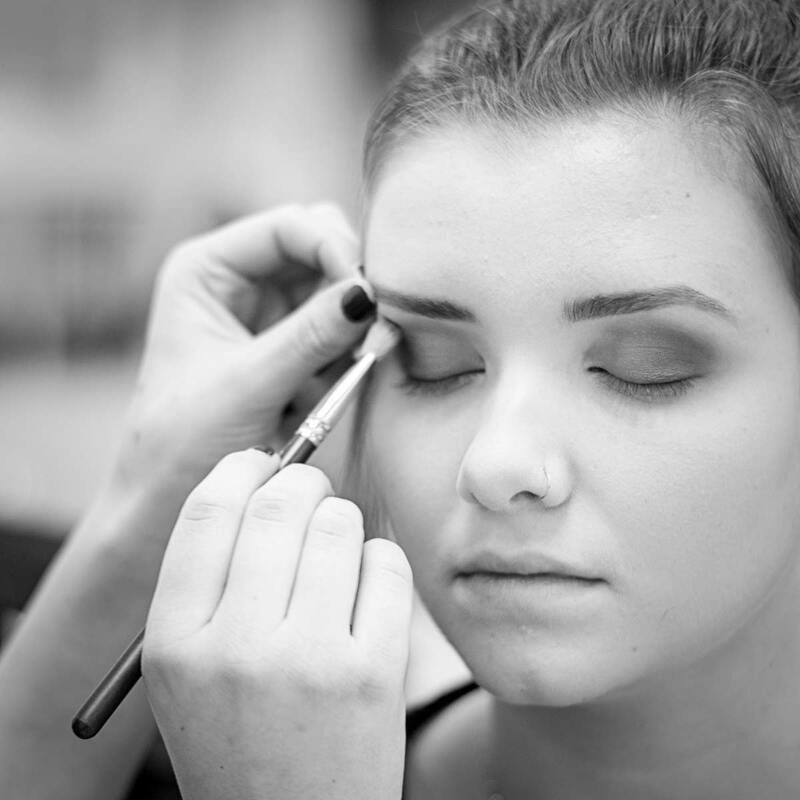 Since 2010, JD Academy of Salon + Spa has offered Cosmetology and Esthetician programs in The San Francisco East Bay. Those programs are focused on Clean, Clear, Precise and Consistent – both in your technique and in the way your education is delivered from experts in-the-field. While so many schools focus on quantity, we are one of the few institutions who place a sincere focus on quality: The quality of our education, the quality of our students and the quality of the careers our students enjoy after graduating from the JD platform. We’re not the least expensive option (nor the most expensive), but we 100% believe that we provide the best value in the industry and that your earning potential as a JD Academy graduate will be better for it. We’ve invested in acquiring the highest quality teachers in the salon and spa industry. We’ve intentionally limited our class sizes to increase our teacher:student ratio. We’ve invested in creating a curriculum that will genuinely make you a better professional, not only on the technique side, but on the business side as well. Located in beautiful downtown Danville, our East Bay beauty school is centrally located and easily accessible from 680. All of our educators have many years of hands-on experience in the subjects they teach. W Academy specifically pursues educators who are currently active in the industry, bringing real-life experience to the classroom. This means an up-to-date education on current trends and modern technology that is truly marketable to your future employers, not an out-of-date curriculum designed simply to help you pass an exam. Janet began working with JD Academy as a Consultant in January 2016 and recently accepted a challenging lead role with the Academy. She's been integral in assembling a hard-working, creative, loyal, and inspiring JD Team committed to excellence and integrity. 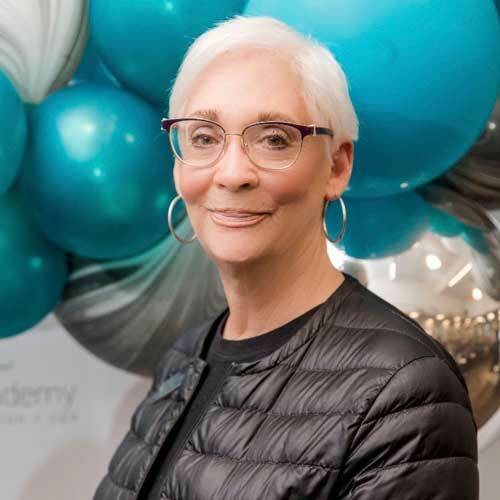 She plays a pivotal role with many facets of the Academy and its governing bodies (Department of Education, Bureau of Post Secondary Education, National Accrediting Association of Arts and Sciences, and Board of Barbering and Cosmetology). 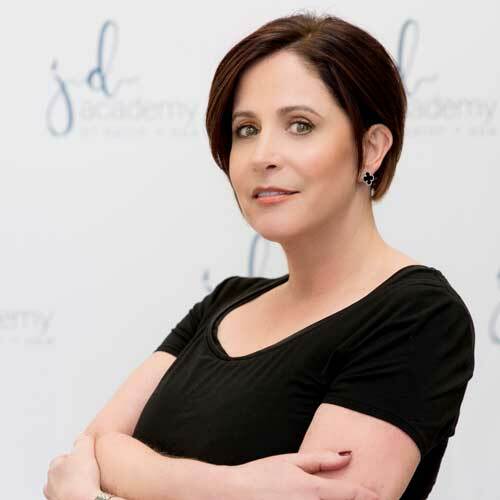 Tammy leads The JD Academy education team as well as The JD Student Academy Salon + Spa's Guest Services. She has spent 20 years in the cosmetology and barbering industry, both as a licensed cosmetologist and in multiple leadership roles on the education side - Registrar, Regional Registrar Instructor, Campus Director and more. She's a strong leader and excellent problem solver with an unwavering passion for the industry and helping to develop future artists. Phuong has worked in the Beauty Industry for more than ten years. With a university background in both education and business administration, he has served in multiple positions including customer service, office management and as an admissions director and financial aid advisor. Currently, he is proud to be part of the team at the JD Academy Salon and Spa. 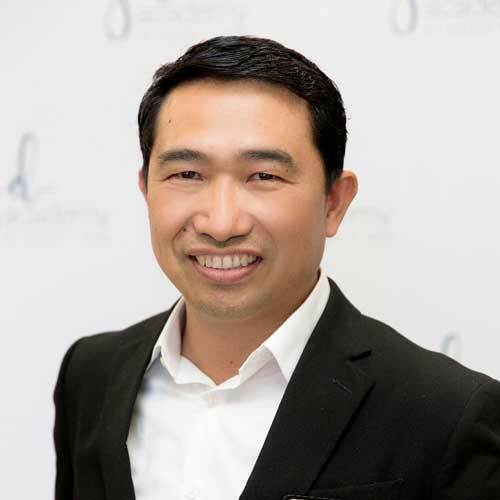 Phuong is passionate about working with future beauty professionals, helping to prepare them to make their dreams come true within the industry. In his current role as Financial Aid Advisor, he is focused on the financial aid process, and federal, state and local compliance procedures and regulations. George grew up in Southern California until he decided to move up to Northern California in 2012 to pursue his career in education. 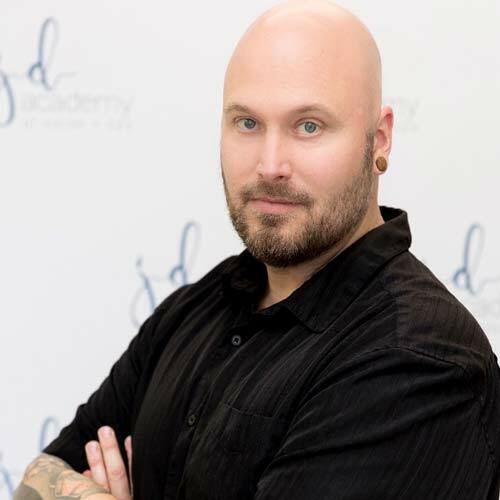 He has utilized his 16 years of experience in the hair industry to passionately educate future stylists for the past five years. His skillset is not only limited to hair as he shoots private photos for weddings, engagements, and other big ordeals during his off days. His training includes. Bumble & Bumble, Unite, Paul Mitchell, Redken, and more. Belinda has been with JD Academy since 2015 and has been an educator in cosmetology the last 8 years. 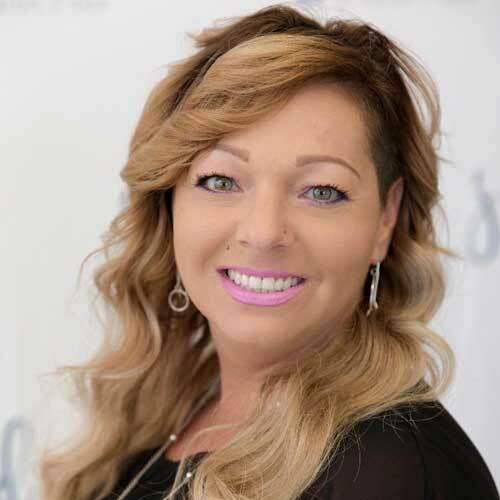 She has been licensed for over 20 years in Cosmetology and 5 years in Aesthetics. She has an Associates Degree in Liberal Studies from Fresno City College Graduated from Federico's & Lyle's Beauty College in Fresno Ca. Born and raised in the Bay Area, Eric Yoo worked at Victoria’s Salon during high school and found a growing passion for hair and decided to start a career in cosmetology. After graduating with honors from Paul Mitchell East Bay he continued to work at Victoria’s Salon as a sylist specializing in haircutting. Wanting to expand in the industry he went into education in 2013. In 2016 He decided to take his education to the next level by acquiring his barbering license. 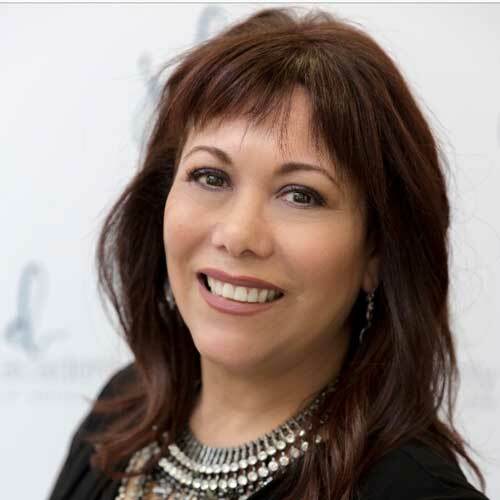 Lillian Denmead-Miller is a clinically trained aesthetician with over twenty years experience in the advanced skincare industry. She has earned physician continuing education in anti-aging science from industry leaders such as Nicolas Perricone and the American Academy of Anti-Aging Medicine, Instructor training with NCEA, Miladys Masters of Education, Miladys Business Fundamentals, Nuts & Bolts Business Training and the Pacific Institute for Success Coach training by Lou Tice. In addition to being a licensed aesthetician, she is a certified medical assistant (CMA), specializing in injections and certified Biofeedback Energy Medicine Therapist and Health Wellness Coach, Reiki and Laughter Yoga Meditation Leader. She has trained skincare students and professionals as well as doctors and nurses worldwide. As a graduate of the Art Institute of Chicago, Elayne enjoyed a long career as an interior designer, with her work featured on HGTV, Better Homes and Gardens and more. 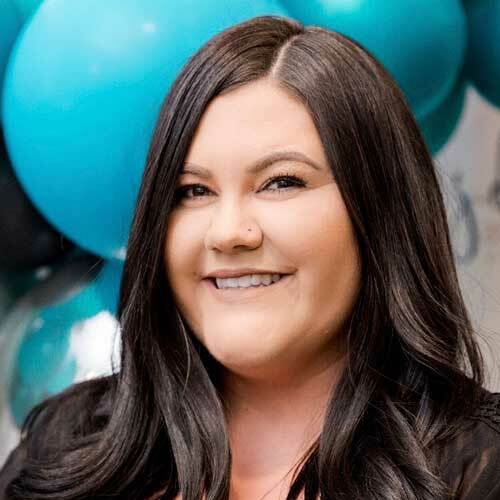 Elayne started a second career in cosmetology and graduated with honors from Paul Mitchell cosmetology school in Pleasant Hill, CA where she taught for seven years prior to joining the W Academy of Salon + Spa team in January 2015. She has earned certifications in advanced haircutting, color and styling, Her passion is to inspire her students and motivate them to succeed and feel confident about themselves. 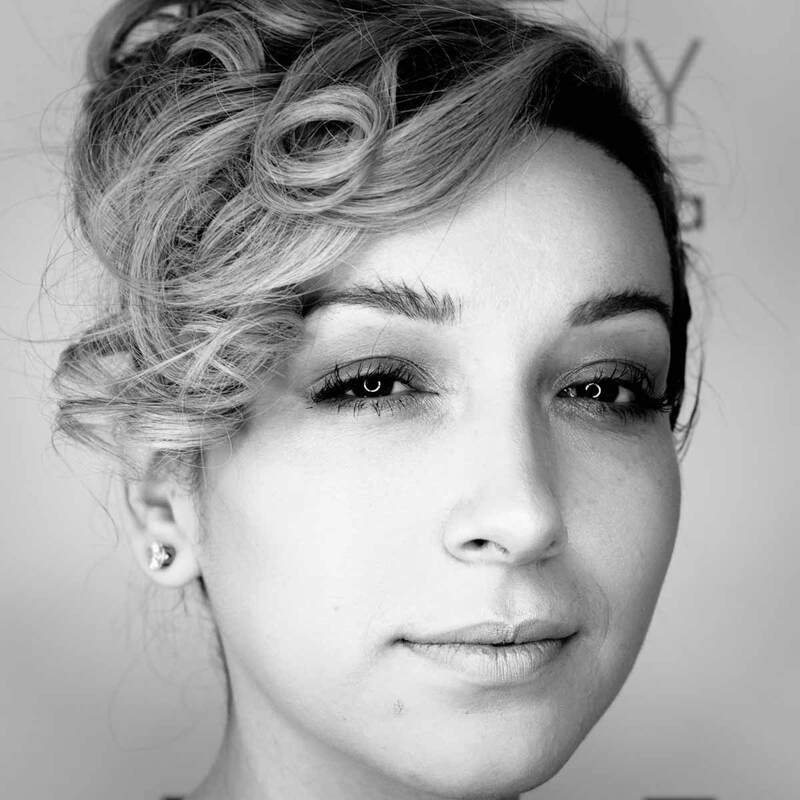 Elayne views cosmetology as art and cosmetologists as artists. She is an author and has published the book ``Hair Matters`` which is available at Barnes and Noble and Amazon.com. Every day her clients and students are the recipients of her joy, passion and love for this art form. A sample of her many rave reviews can be found in our testimonial section, on Facebook, and in Yelp. 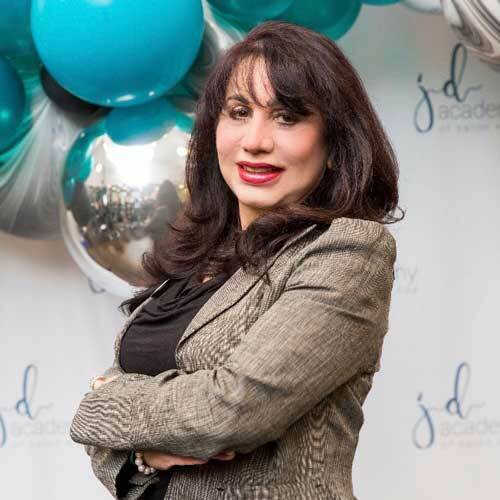 Kristal is Director of First Impressions at JD Academy. She trains our front desk staff to provide excellent service to both our student customers and salon and spa guests. She manages the Salon and Spa guest services scheduling, purchases and disburses student kits, greets the customers and students with courtesy and professionalism, assists instructors as needed, and much more. Amanda is an expert stylist and colorist instructor. She teaches fundamentals across the board, especially helping students with the correct use of the tools of the trade: shears, brushes and more. She's an expert at helping students analyze a client's hair as part of a consultation - identifying what's possible and how to approach the process to get to the end result. Ian Summers provides trusted and professional IT consulting services to small & medium sized businesses located in the San Francisco Bay Area, Silicon Valley and the East Bay. Ian has been serving satisfied clients for over 20 years through dedication and commitment to excellence in his profession. Ian and has extensive consulting experience and provides a worry-free environment by utilizing leading edge technology in the industry. Ian focuses on helping businesses to simplify operations & maximize efficiency, combine security, backup and file sharing, protect business critical data & operations using integrated cloud applications. Not all schools are created equal. Genuinely enjoying the experience matters. Explore the JD Academy experience and some of the reasons you’ll look forward to class every day.